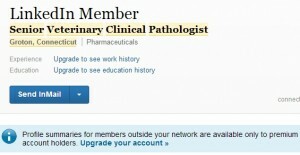 Did you know that LinkedIn has over 42K members who list MBA as part of their last name? It also has over 20K people listing CPA as part of the last name, over 30K PHR's, 22K+ SPHR's, thousands of PhD's (or Ph.D's), etc. For this search to be of any use, you will, of course, need to add your target keywords, companies, or locations, to narrow it down. While you will be missing some SPHR's using a search like this, here's what is very special about these searches. 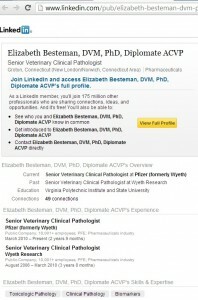 1) You will see all the search results, no matter what type of LinkedIn account you might have. This is actually true for any type of LinkedIn people search, so it's not that special. Somehow there's a perception that paid LinkedIn accounts or special paid accounts like LinkedIn Recruiter find more search results. They don't. 2) Here's what is really special. You will see all the last names, no matter whether these people are your third level connections, or inside or outside your network, or outside everyone's networks. 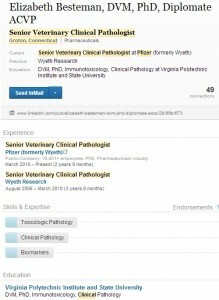 Conclusion: use a degree or a certification abbreviation in the last name field, and not only uncover the last names, but also public profiles' links and much more information for every search result, no matter what your account is. 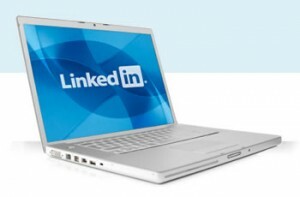 Since all (free and paid) LinkedIn personal accounts hide the out-of-network names in search results, this gives everyone the power of LinkedIn Recruiter from the convenience of a personal account for this special type of search. I'd be glad to connect on LinkedIn. This is awesome, thanks Irina!